The new allocated date is Saturday, March 9, 2019. Details closer to the date. 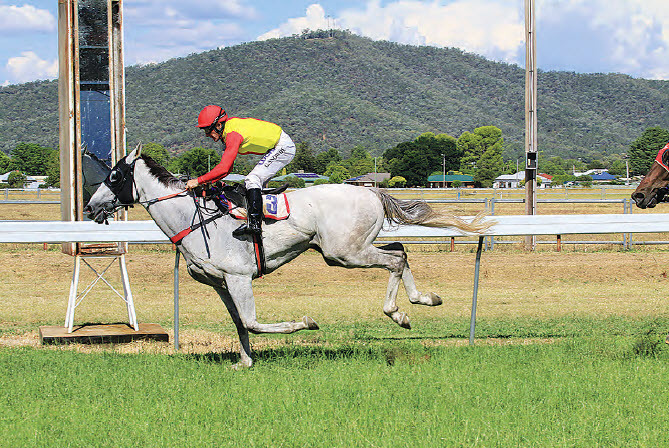 Medal Afrique, ridden by Goeff Snowdon, won the 2018 1300m Austbrokers RWA Insurance Bingara Cup.